A Good Michael Mann Film Not One of His Top Films. 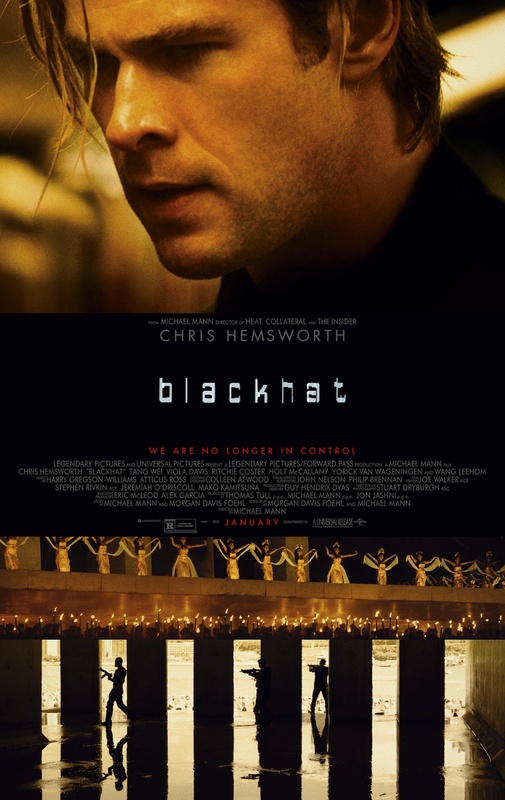 But overall a good film, i like the idea of the film i just couldn’t get by Chris Hemsworth as a hacker he just did not look the part. 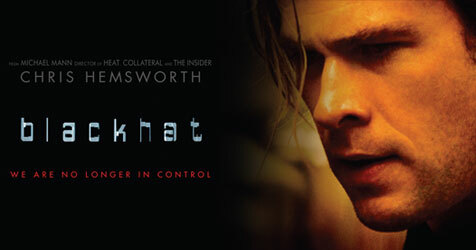 Set within the world of global cybercrime, Legendary’s “Blackhat” follows a furloughed convict and his American and Chinese partners as they hunt a high-level cybercrime network from Chicago to Los Angeles to Hong Kong to Jakarta.